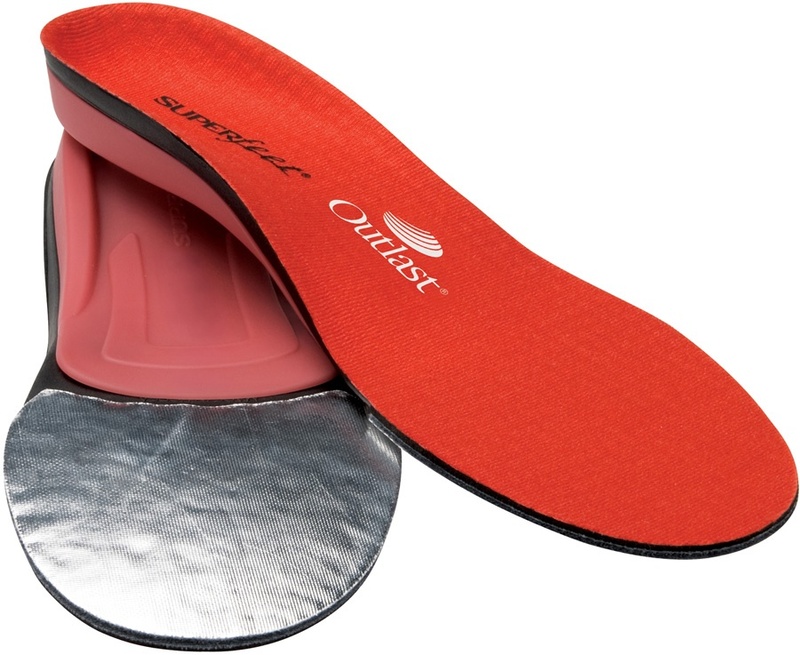 Upgrade the comfort of your shoes and boots with the help of insoles that are designed specifically for your foot shape. 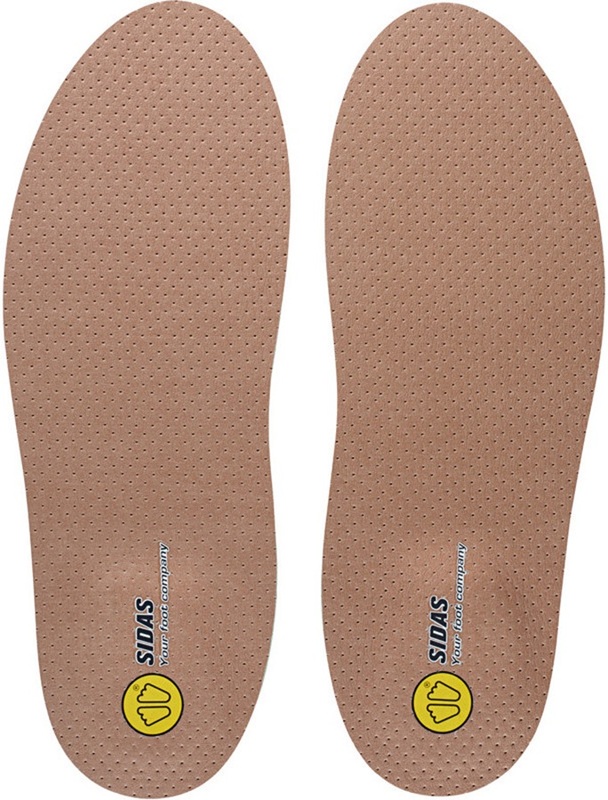 We have footbeds suitable for flat feet/low arches, neutral arches and high arches. They are all interchangeable between snowboard boots, hiking boots, ski boots, trainers and running shoes. 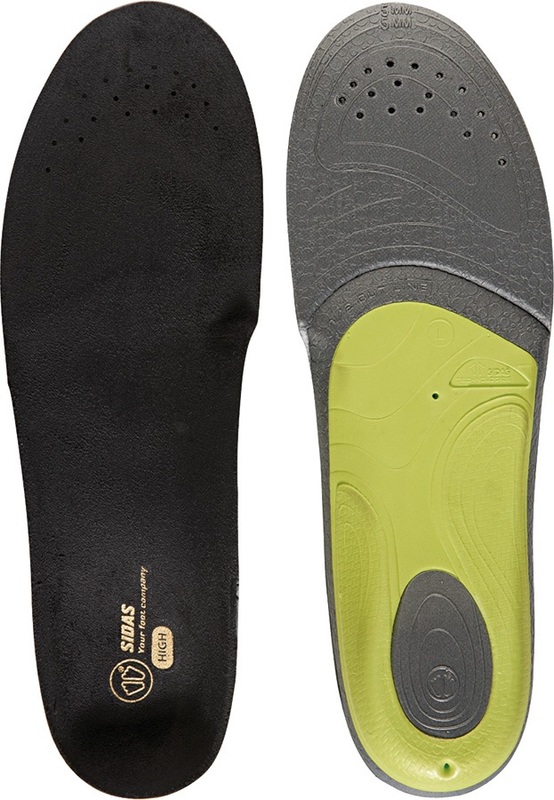 Brandon Biebel's super comfy orthotic insole for snow or skate!